Doing a summer school with us means a week away from the parents. 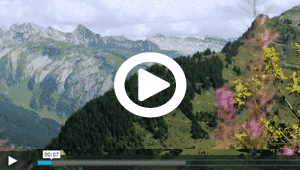 We have a fantastic summer school facility in a little village just outside Morzine. It has a pool, games rooms, cantine, amazing outdoor space, dormitories and a lot of space for the kids to have fun. Our activity leaders and staff are all young and enthusiastic with a great knowledge of games and sports to make the summer school week really fun and memorable. Whilst your child is with us, they’ll meet other children their own age and forge friendships that last a lifetime. They’ll be able to practice their French with these new companions and will associate the language with these amazing memories. It’s the perfect way to make learning French a completely positive experience. A French summer school with us isn’t just about learning the language. We fill our weeks with exciting activities that are only possible in our amazing part of the world. Swimming in alpine lakes, tobogganing down the side of mountains, rafting down our stunning river and jumping into our waterfalls are just some of the activities we offer to our students. This means children have an unforgettable experience on our summer camps and don’t just feel like they’ve been sat in a classroom for the week. 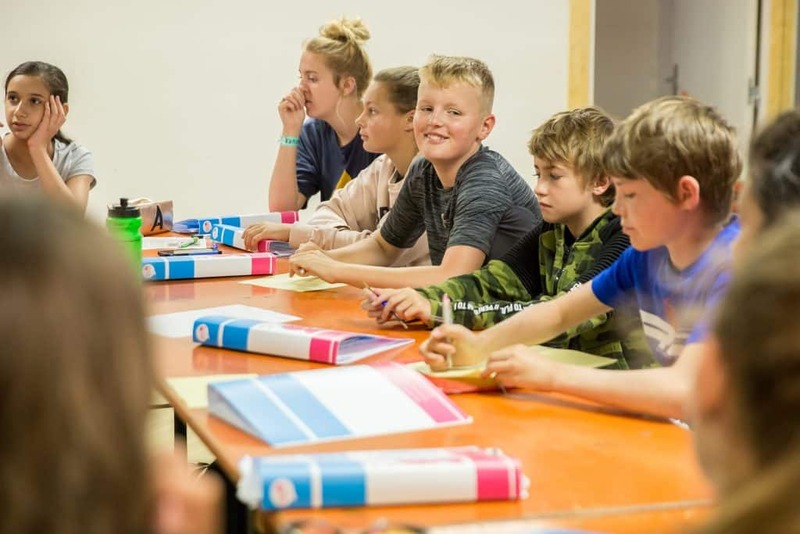 People from all around the world book their summer holidays to Morzine because of all the amazing adventure activities on offer, if your child comes to our summer school they get to try it all and also learn some French in the process! We make sure that amongst the educational side of our summer camps there’s also an emphasis on fun. We know that children thrive in a positive and lively atmosphere so we try to create this in a number of ways. Our summer camps take place throughout the school holidays and we understand it might be tricky to persuade your child to effectively “go back to school” for the week. However when you tell them what’s involved and that the week is a basically a holiday designed just for them, then I think they’ll bite your hand off to give it a go. They’ll fall in love with the French language after a week of fun with their amazing new friends.